You must be using a business PayPal account to accept payments. You can get more information here. If you'd like to use PayPal on its own, follow the instructions below to get everything setup. 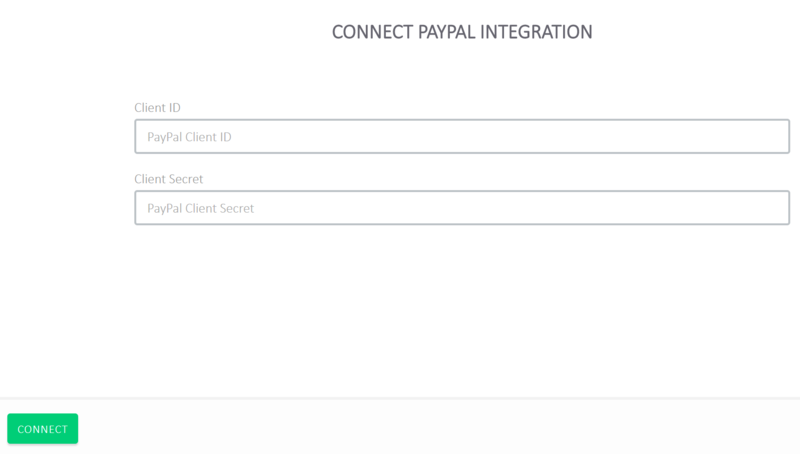 Once these steps have been completed, you can control which events Paypal will be available as a payment option. That's it - you're now you're setup to take payments! 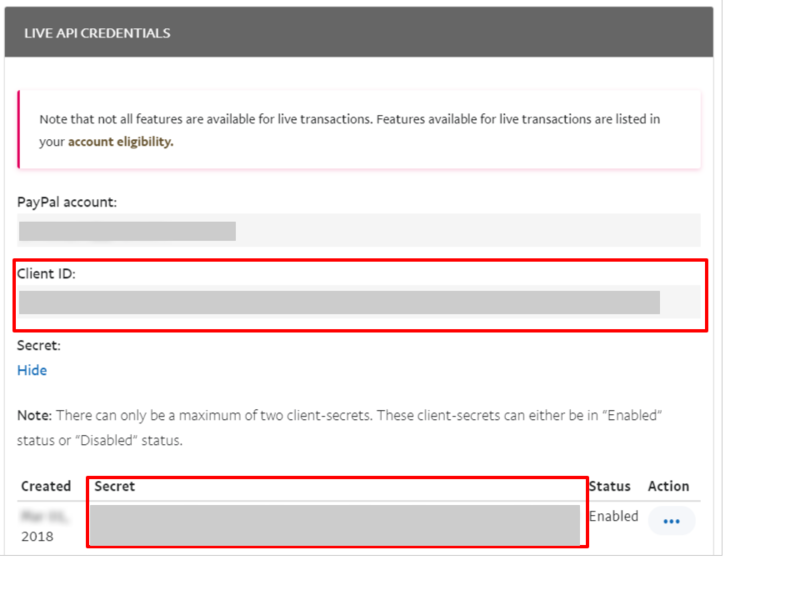 We recommend creating a ticket for a small amount to test that PayPal is connected properly. Is it possible to add more than one PayPal account? You may add only one PayPal account, all events will use the same PayPal account as per your account settings. PayPal will not connect - what should I do? 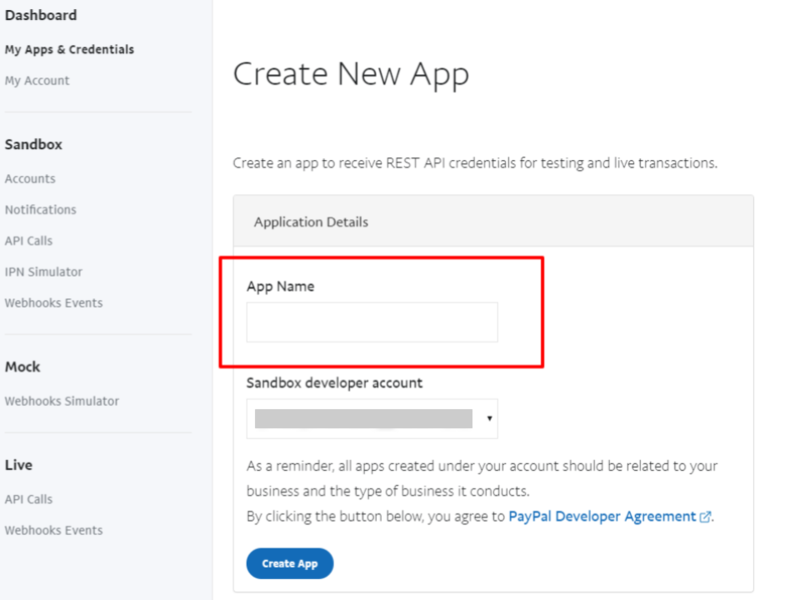 99% of the time PayPal connection fails is that the Sandbox credentials are persisting in the PayPal setup. Firstly double and triple check that the Live credentials are being copied across to EventsFrame.